Getting ready to go back to Texas in 2 weeks for my remaining veterans show openings. 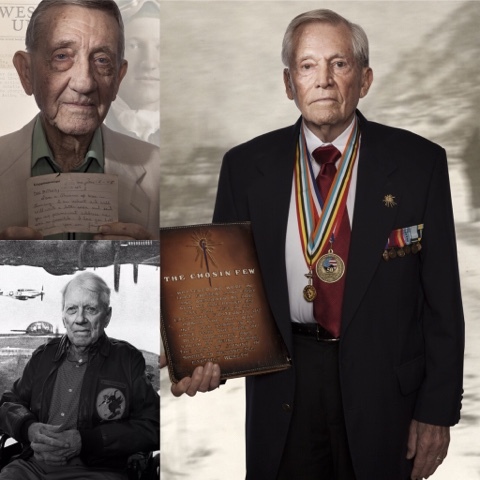 I have captured arguably the largest amount of modern WW2 veteran portraits in the world in collaboration with Belmont Village. My project has been going on for 10 years now.